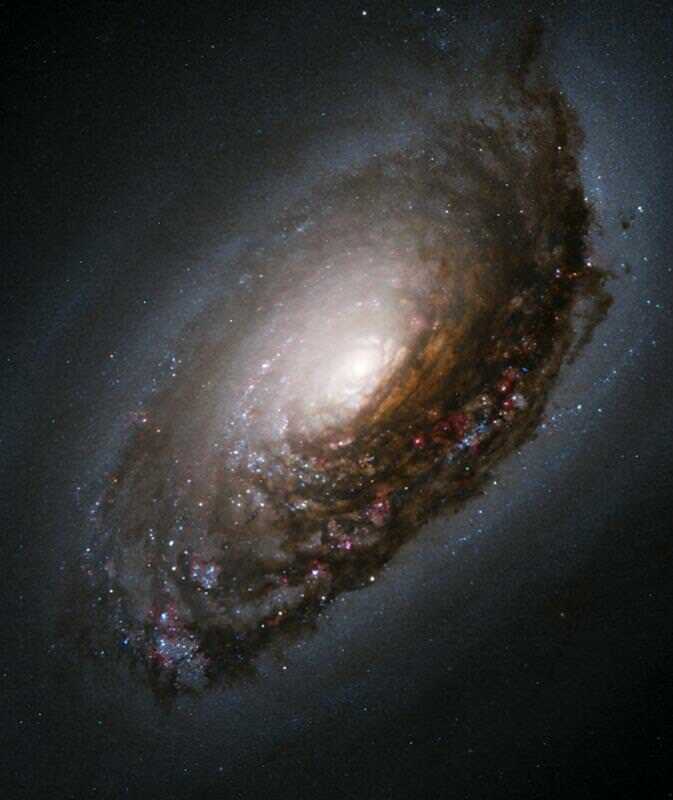 M64, the Black Eye Galaxy is also known as the Sleeping Beauty Galaxy or the Evil Eye Galaxy. 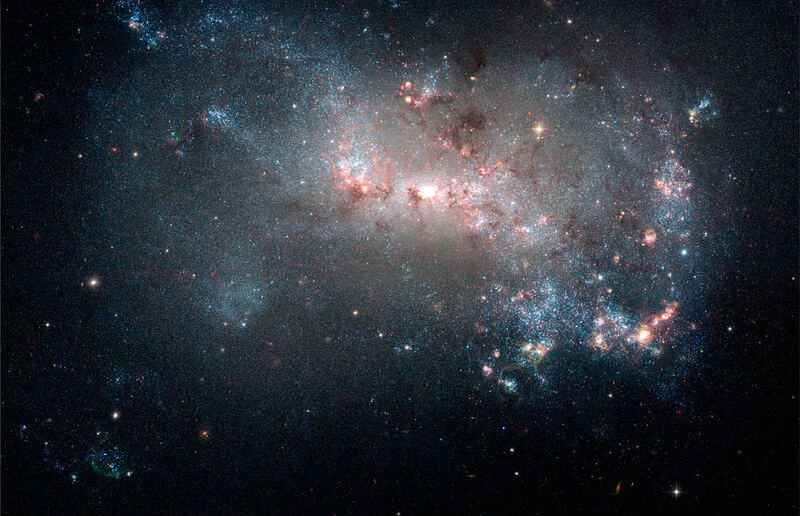 There are a couple of interesting things about this spiral galaxy that lies approximately 17 million light-years away from Earth. 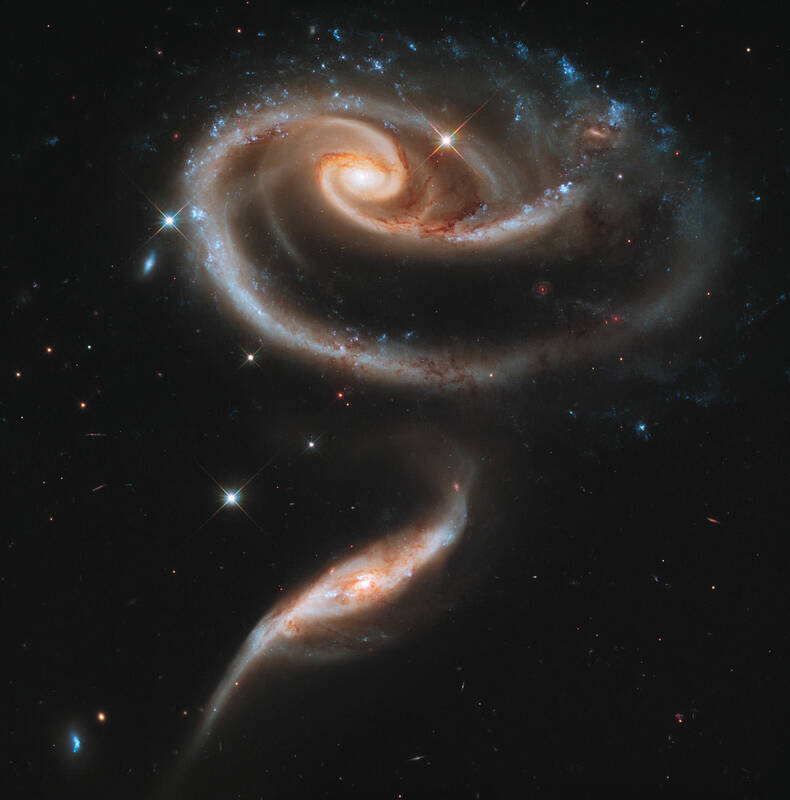 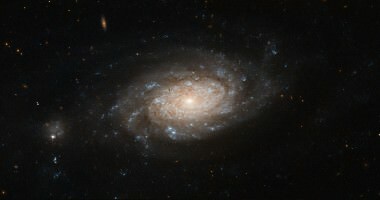 A Barred Spiral Galaxy in a Sea of Galaxies! 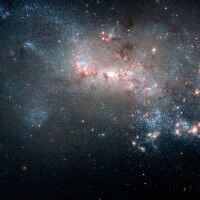 How many galaxies can you count in this picture? 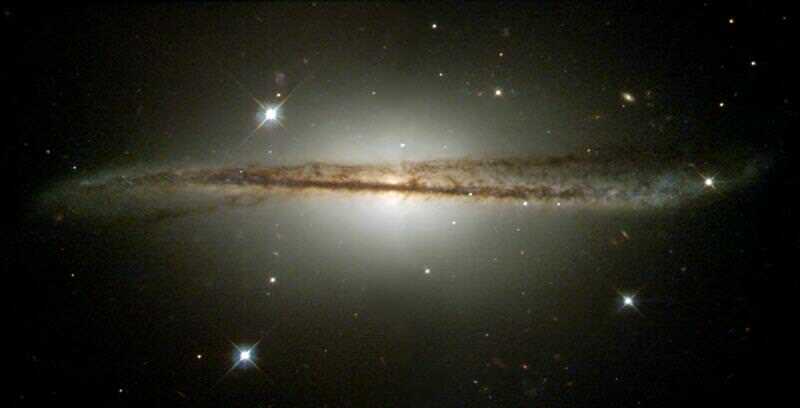 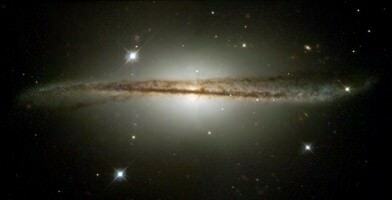 This image of a barred spiral galaxy (NGC 3259) was released this week by the ESA/Hubble Team. What strikes me about this image is the sheer number of galaxies that appear to be surrounding this beautiful barred spiral galaxy. It’s almost as if the barred spiral galaxy is adrift in a sea of galaxies.